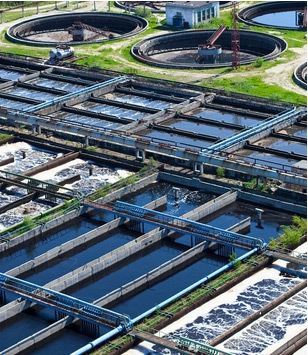 For water and wastewater treatment, generating and providing clean water can be a challenge. However, you can look to Mitsubishi Electric for the best in water and wastewater applications. Whether you’re looking for industrial or municipal solutions, Mitsubishi Electric’s advanced technologies can improve performance and shorten commissioning. From desalination to pump station/screening, we deliver results through our fully integrated hardware and software suite, faceplates for OEM equipment and plug & play connectivity. And all this ensures reduced technical support for start up. When it comes to treatment, Mitsubishi Electric can create stable systems using our highly reliable CPUs. From the settling basin to the aeration tank to final discharge, we have the best solution to fit your water application requirements. Since water is essential to most businesses, we specialize in applications for the automotive, pharmaceutical and food & beverage industries. For automotive we address surface coating and painting, as well as needs for cooling towers and boilers; for pharmaceuticals we can address your ultrapure water and steam autoclaving needs; and for food & beverage we can handle demineralization, CIP systems and central utilities.